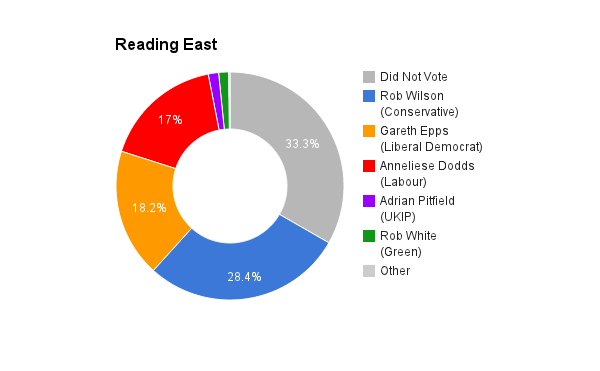 Reading East is a constituency in Berkshire. The seat was created in 1983. The current member of parliament is the Conservative Party’s Rob Wilson who has represented the constituents since 2005. He has been a Reading resident since 2001 and when not working hard as a councillor he can be found helping organise community litter picks. At a time when people are fed up with the business as usual of the old, tired political parties. Rob and the Green Party offer an alternative. Action for the common good, not just the privileged few. What is the most pressing issue in Reading? 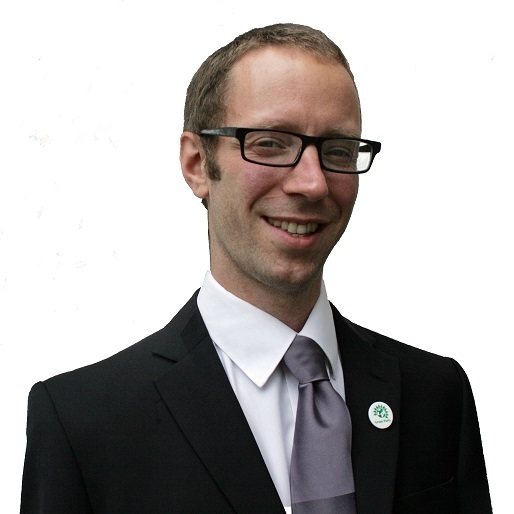 Rob White, Green councillor and Parliamentary candidate for Reading East said: “it’s the equality stupid. Reading is a town of both great wealth and grinding poverty. One in five of our children have been kept in poverty by successive governments. That’s children going hungry, missing out on essentials such as a warm winter coat or not being able to go on a school trip.